UNIT REQUIRES A COMPRESSOR TO POWER, CAPABLE OF 42 CFM ON 3/4" AIR HOSE W/CHICAGO FITTINGS. CHUCK ADAPTERS AVAILABLE IN 2-1/2", AND 3-1/2". RENTAL COMPRESSOR OPTIONS AVAILABLE BELOW. 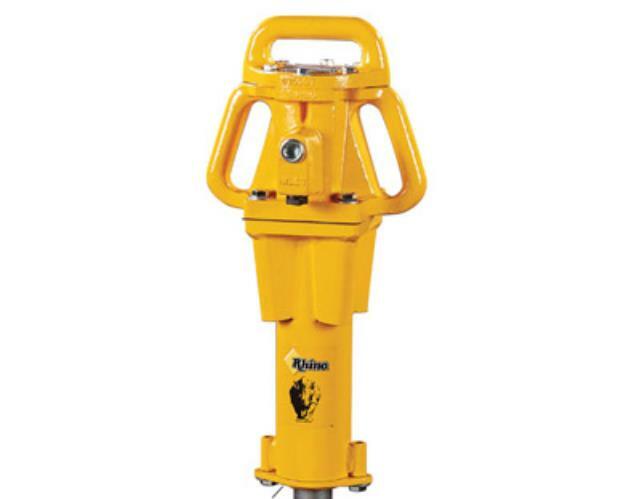 * Please call us for any questions on our air post driver rentals in Calgary, Alberta.